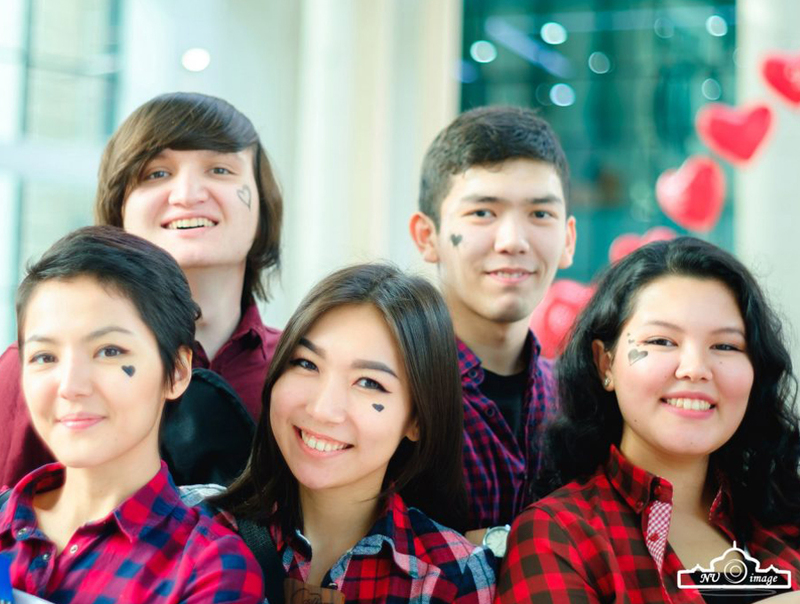 As is well known, there are several major reforms to the education system in Kazakhstan. 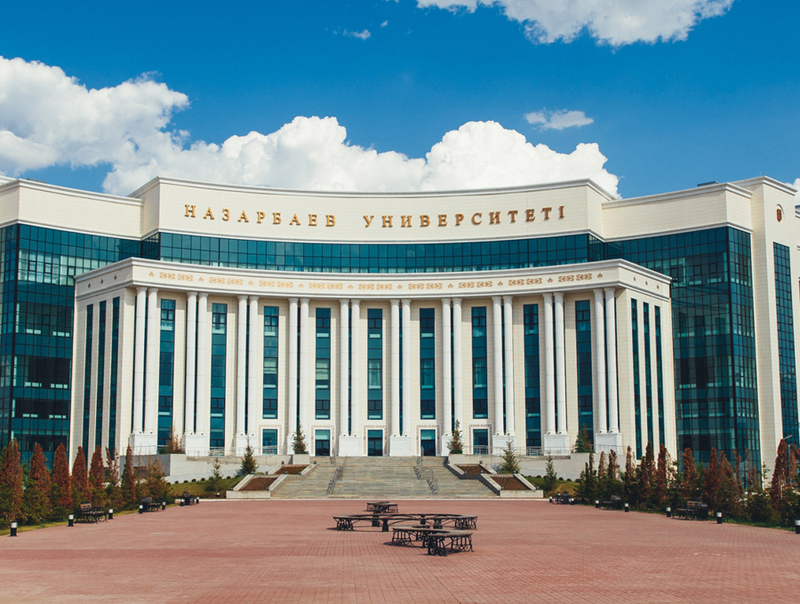 As part of the research plans for the NUGSE we are planning a collaborative three-year study (2018-2020) of the key aspects of the reform of the schools in Kazakhstan. This builds on two years of very productive research already undertaken and part of this proposal is to ensure some continuity of approach so we can undertake a long-term study i.e. over 5 years. The proposal has been reviewed by ORAU and has been judged to be very good. This work has already been written about by all involved and has been the subject of presentations at major European and American conferences. The reform has the following major elements: the curriculum, the pedagogical approach underpinning the curriculum, assessment practices, the introduction of trilingual education, the introduction of new professional development programmes and new policies on inclusion. These reforms are now in the process of being translated from the NIS experience and rolled out to the whole country. 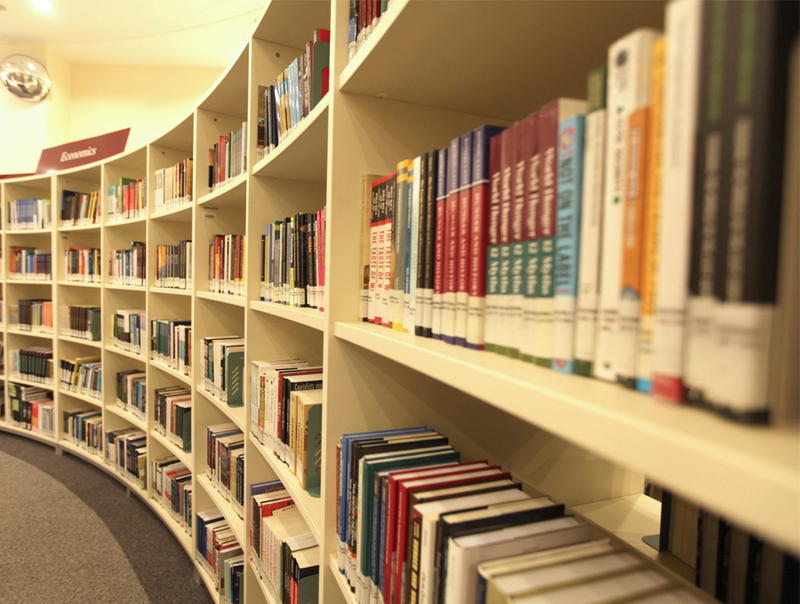 The reform of the education system and the roll out or the translation to the whole country offers a unique educational research opportunity i.e. to study the different stages of a reform and to be able to contribute to the knowledge base about teacher and school development, as well as various areas of interest to NUGSE e.g. multilingual education, inclusion and equity, teacher development, education in rural and urban settings, pedagogy and assessment. A research team will be formed where there are team leaders of different strands, some from Cambridge and some from NUGSE, and core research foci – reform and rural/urban settings.